The Victorian government has partnered with the Heart Foundation, Victoria Walks, Resilient Melbourne, local government, the private sector and communities to deliver the 20 Minute Neighbourhood at three locations across Melbourne. 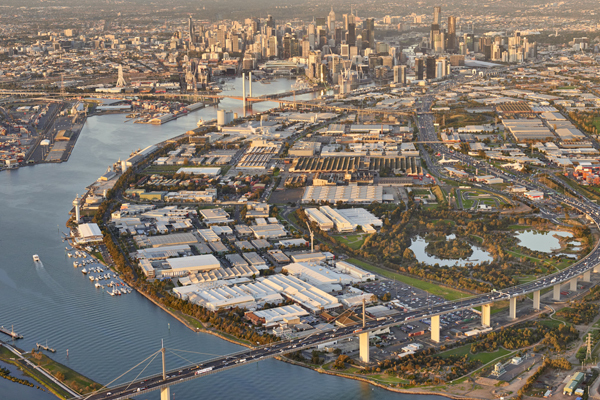 Fishermans Bend is Australia's largest urban renewal project covering approximately 480 hectares in the heart of Melbourne. It is a flagship project that will make significant contributions to delivering Plan Melbourne. 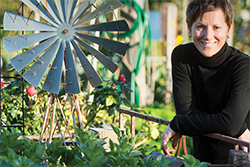 Cooling and greening Melbourne and increasing sustainability and resilience through green infrastructure, is a priority under Plan Melbourne. 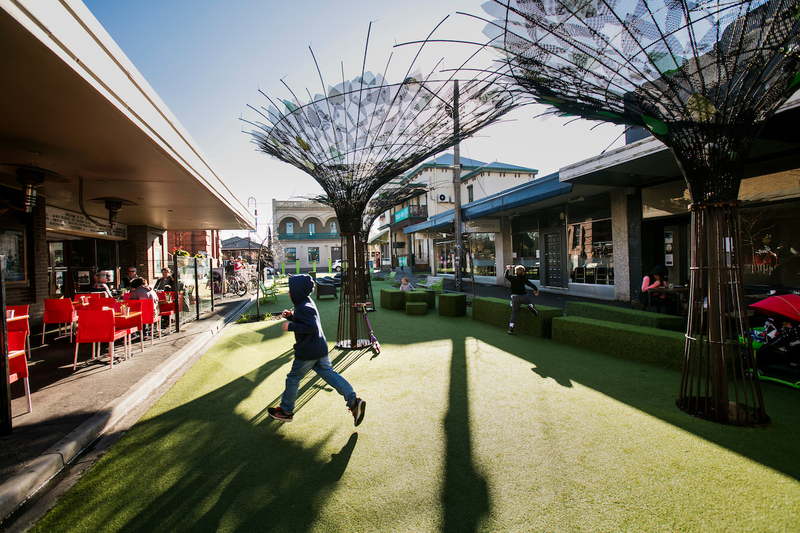 Find out about key initiatives underway that support the delivery of green infrastructure to create more livable and climate-adapted communities.